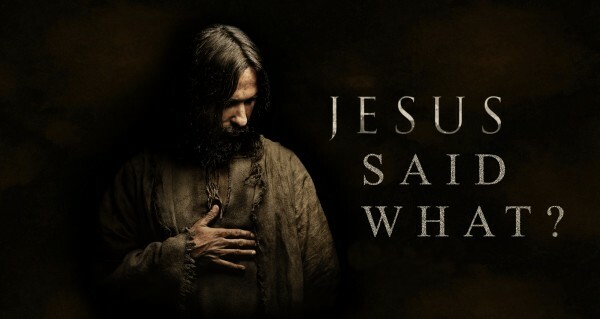 Spirit Life Church Podcast : Jesus Said What? Who Wants to Be Great? Pastor Lori continues teaching on the importance of childlike humility - the key to greatness in the Kingdom of God.